After spending a quiet afternoon enjoying the soundtrack to Daktari with Space Disco Jeff recently (as one does), he suggested that we do a show all about lions. 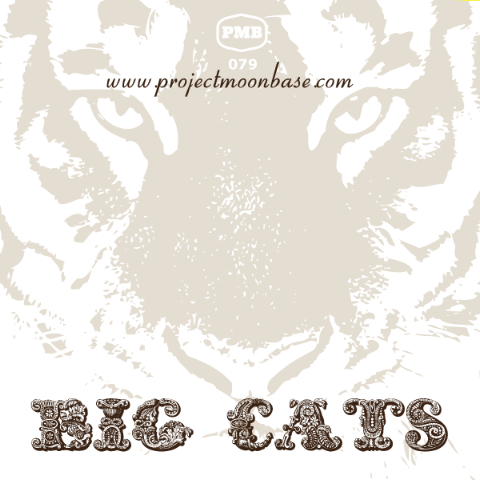 We felt this was perhaps slightly too niche so instead we turn this week’s show over to the wider world of big cats. We also have another version of show favourite Caravan – this time mambo style! A man who announced his change of address in a local newspaper sparked national media attention His “new home” – six feet under the ground. A Japanese company has developed the Super Cool Bra designed to keep women, and their breasts, chilled in the summer heat. This entry was posted in podcast and tagged Ananda Shankar, April Stevens, Dana Countryman, Don Ralke, Ivor Raymond, Jean-Jacques Perrey, King Of Woolworths, Mandingo, Shelly Manne, The Bad Examples, Tito Puente. Bookmark the permalink.